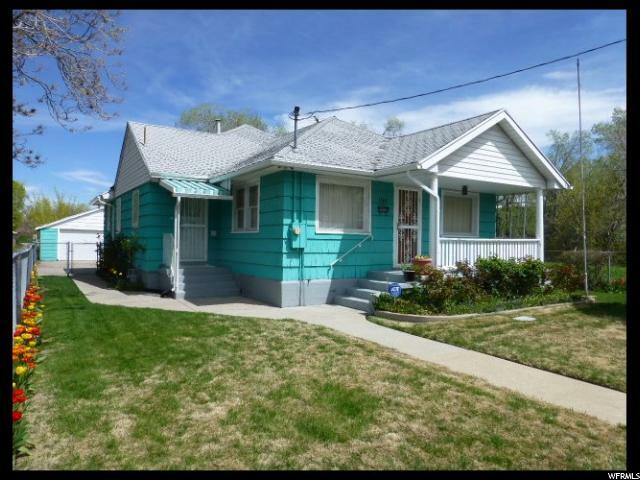 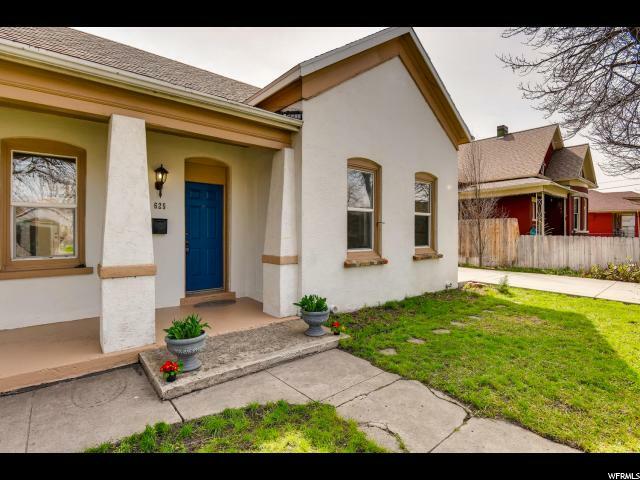 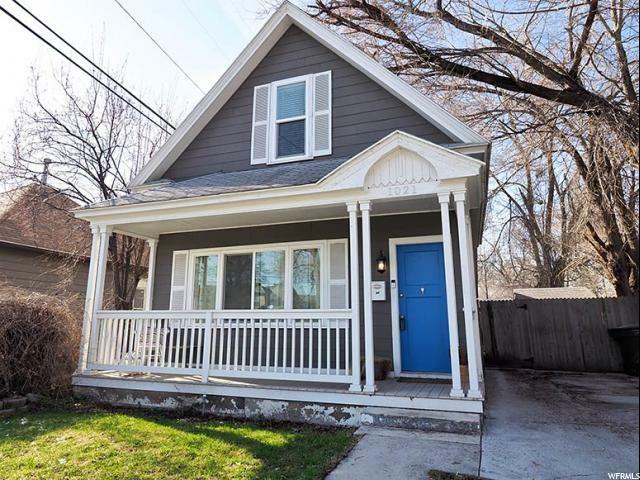 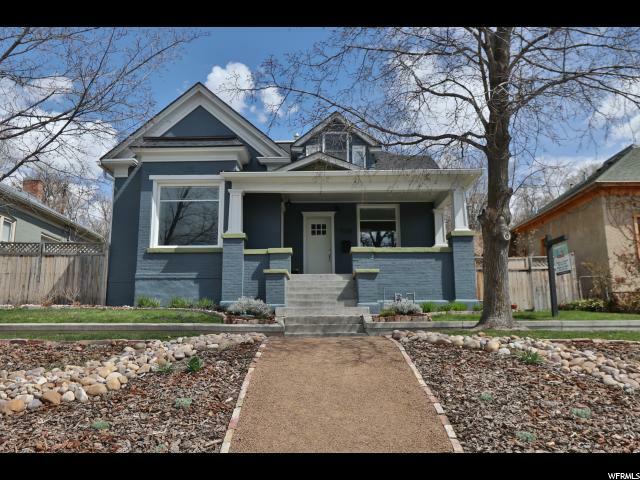 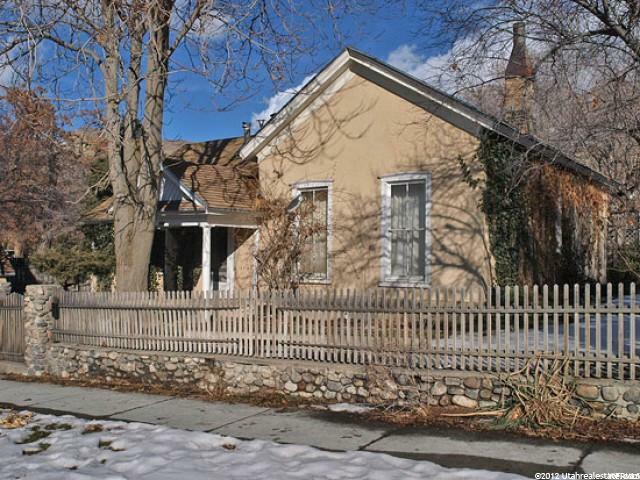 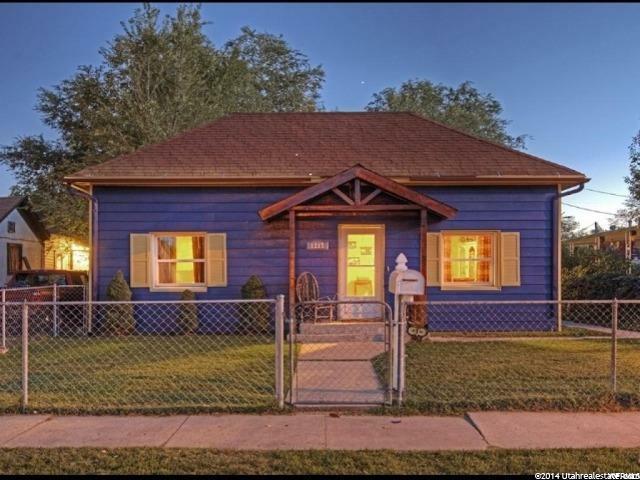 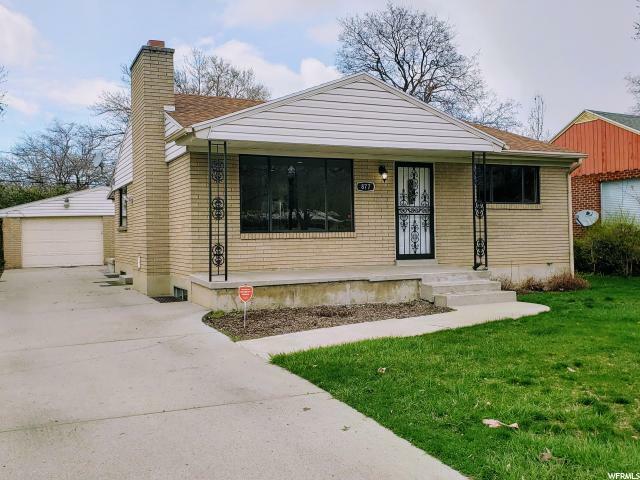 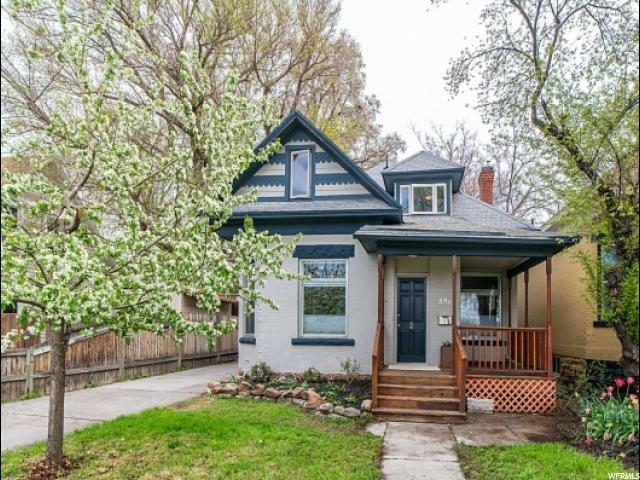 This home has beautiful architecture with Victorian details and has been completely remodeled with custom work throughout. 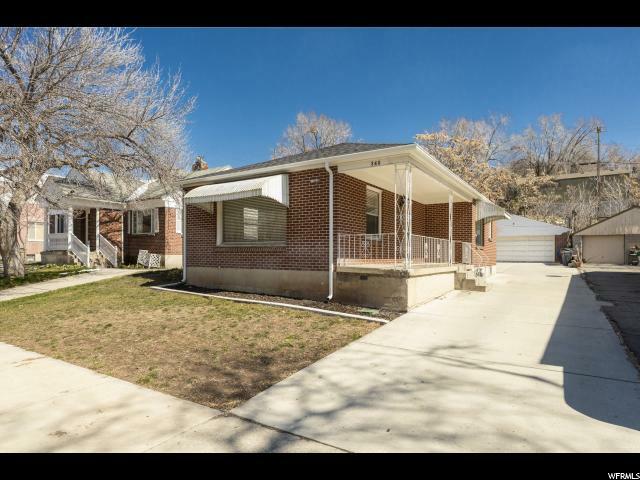 Large wood plank tile flooring, a large Master Bath with separate jetted tub and shower; marble tile and a beautiful seamless glass door. 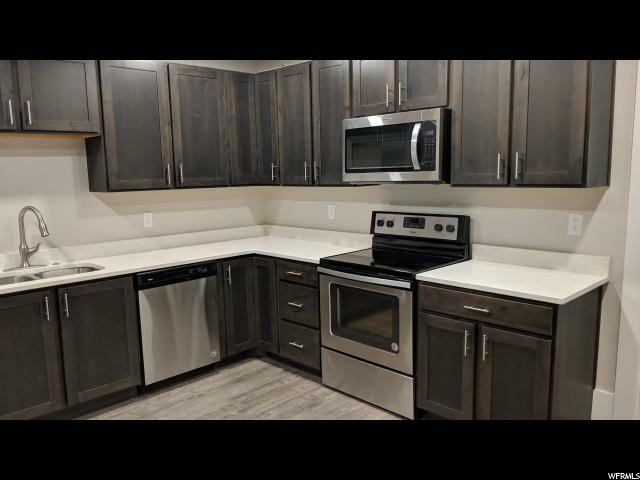 Kitchen has brand new appliances and cabinets with granite counter tops. 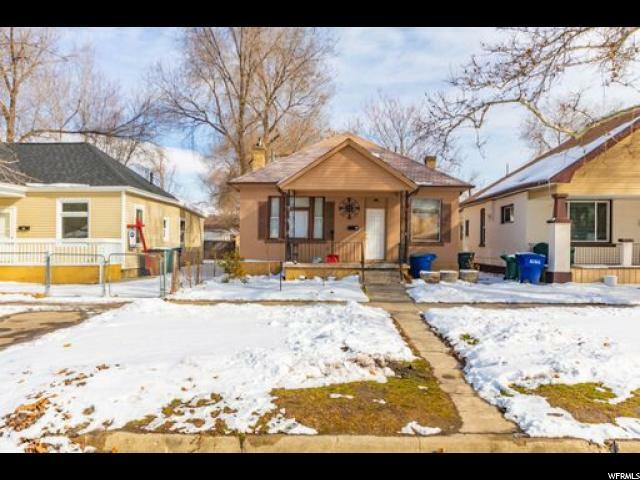 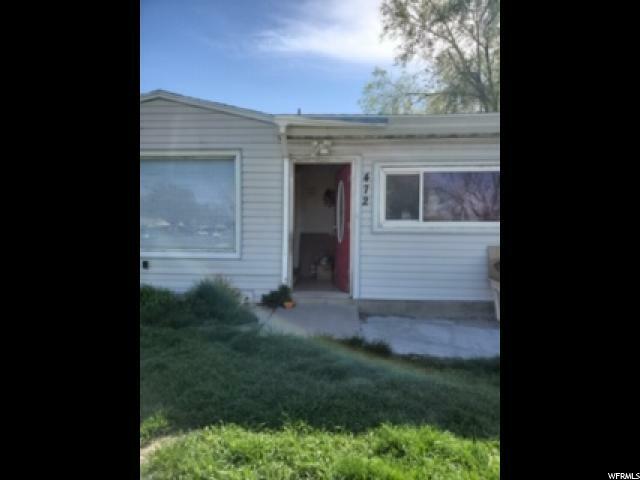 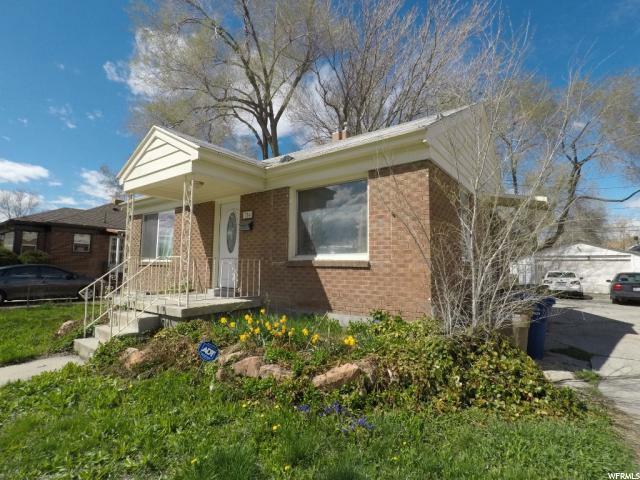 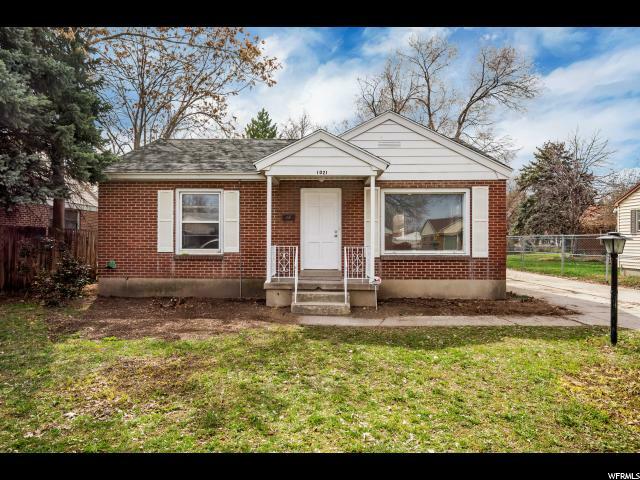 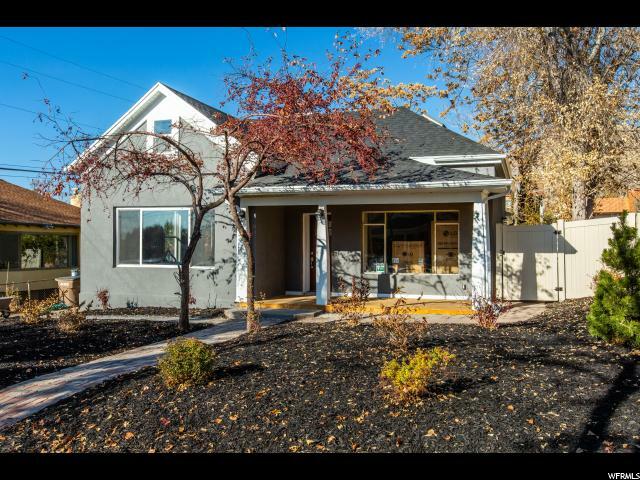 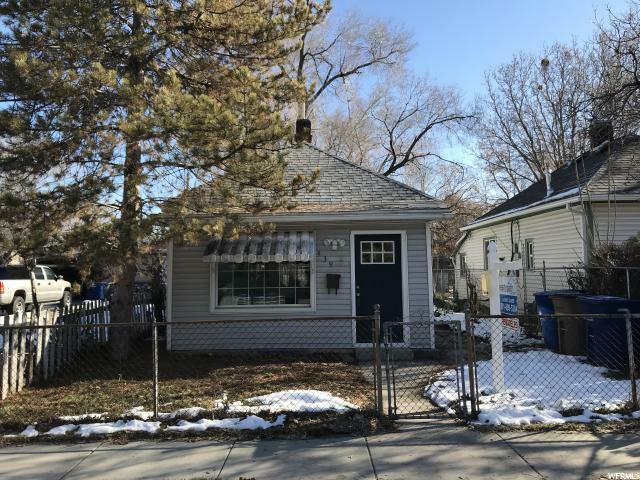 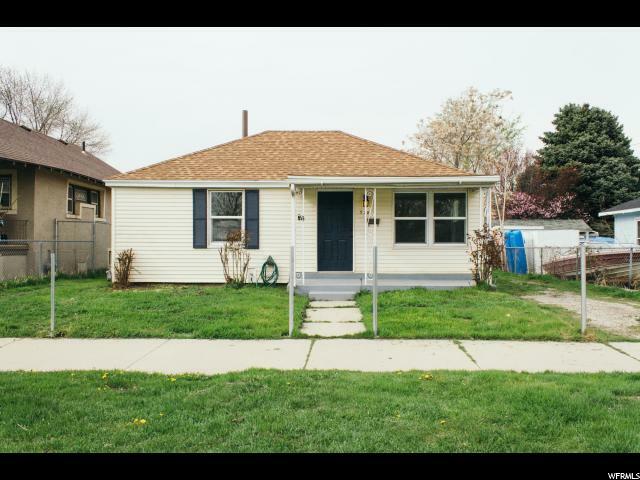 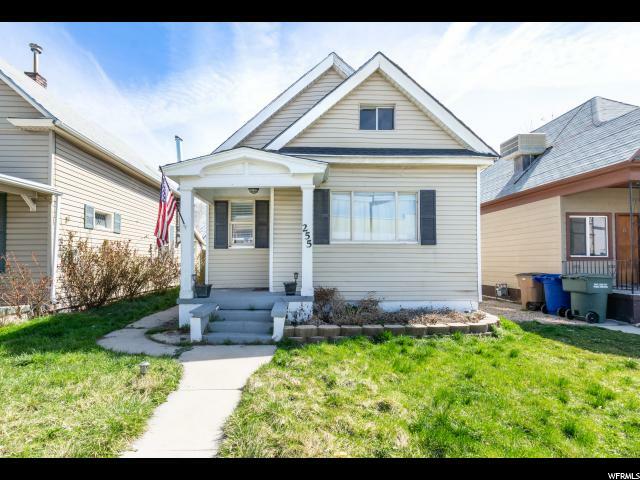 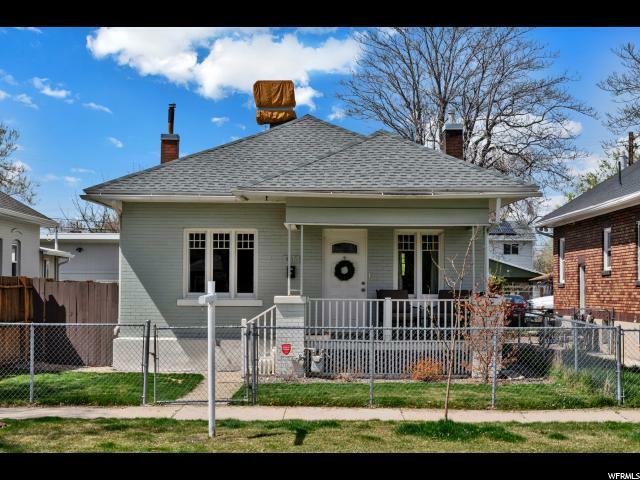 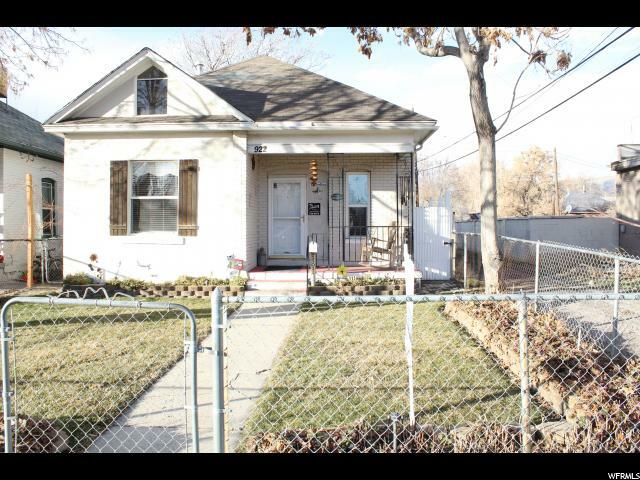 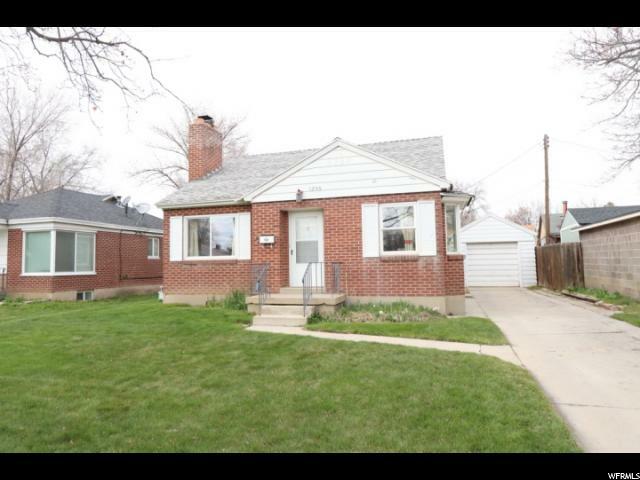 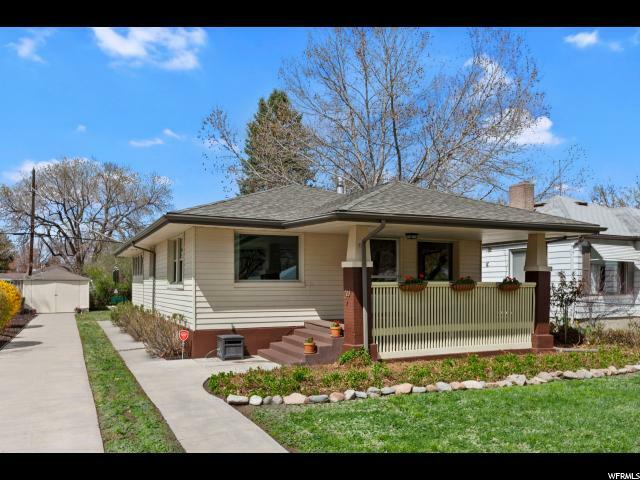 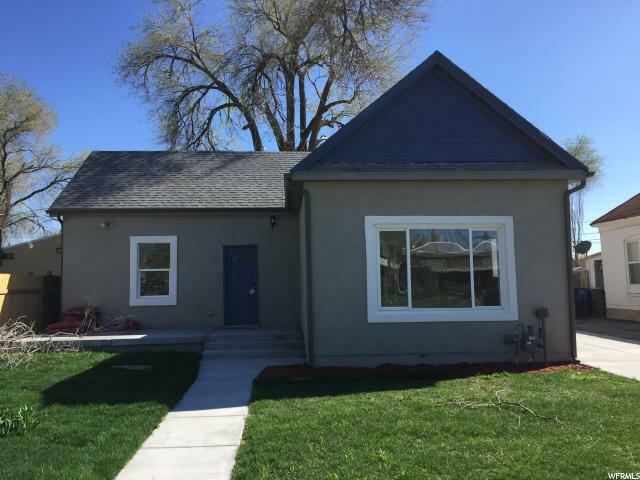 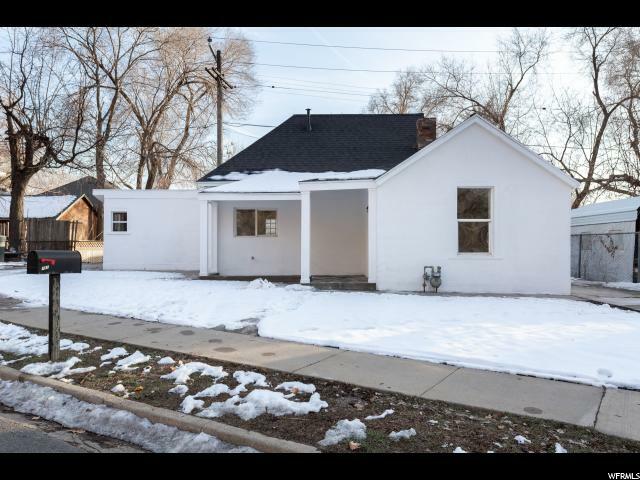 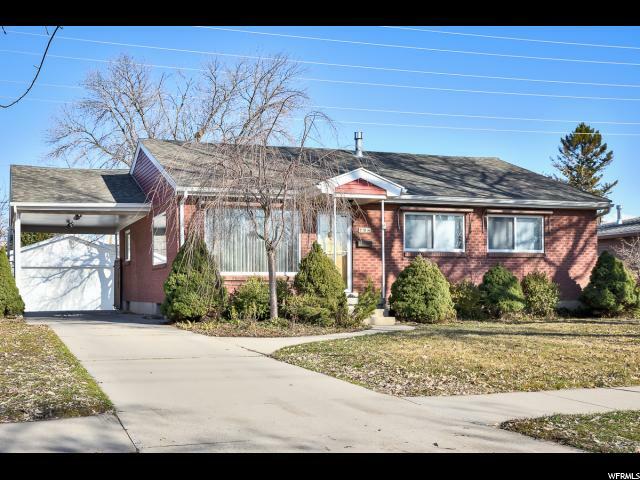 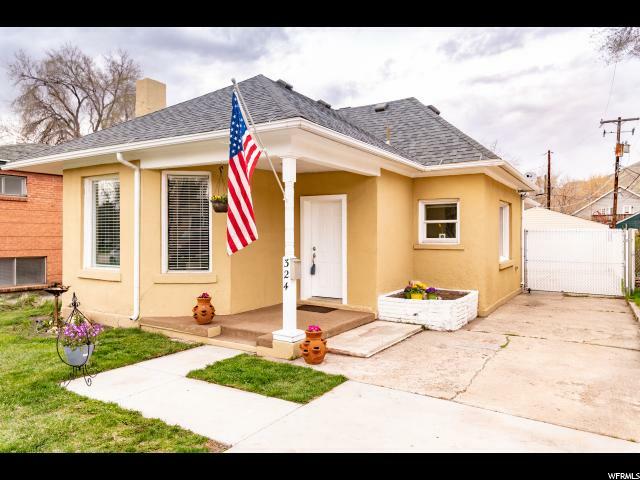 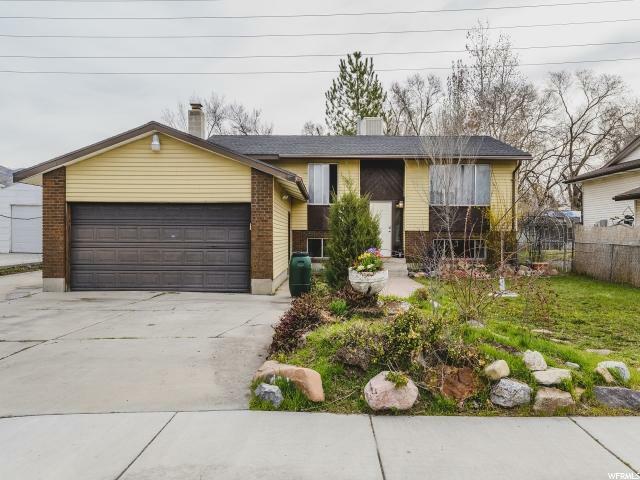 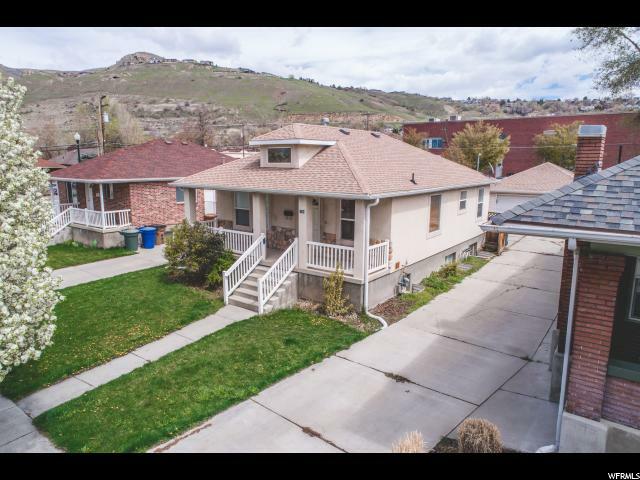 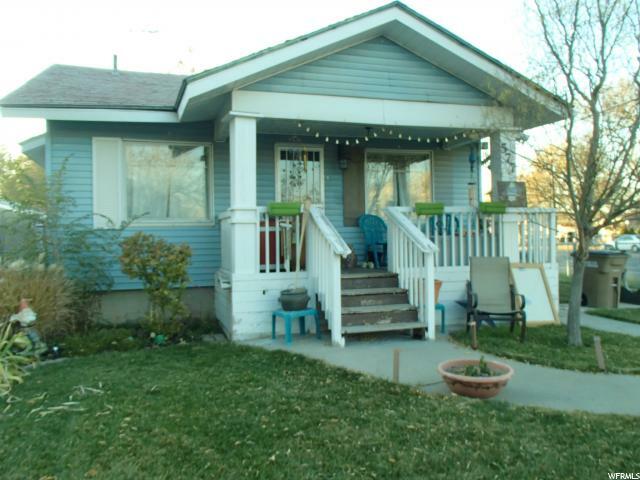 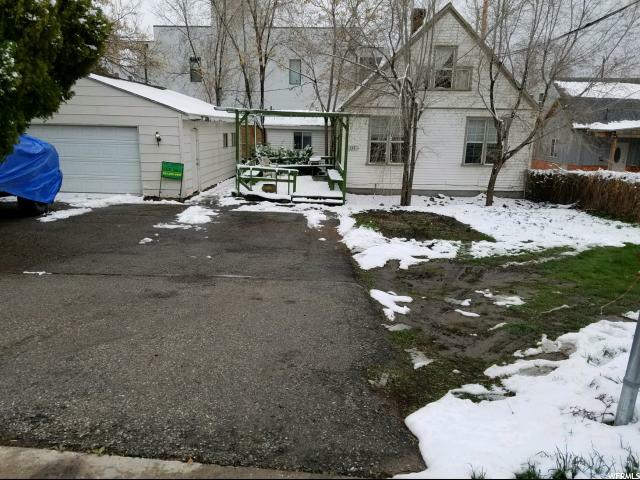 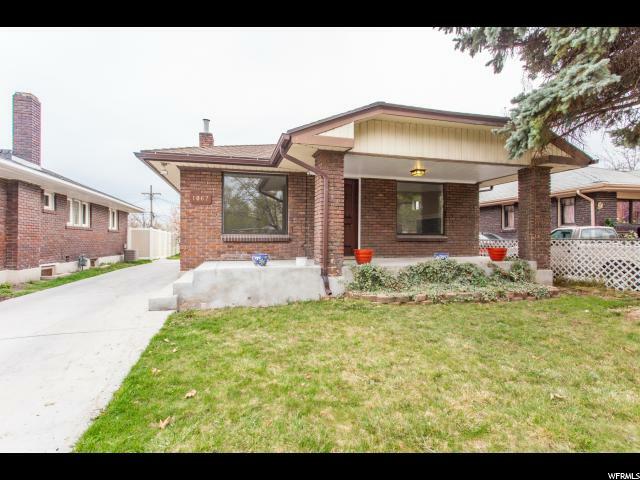 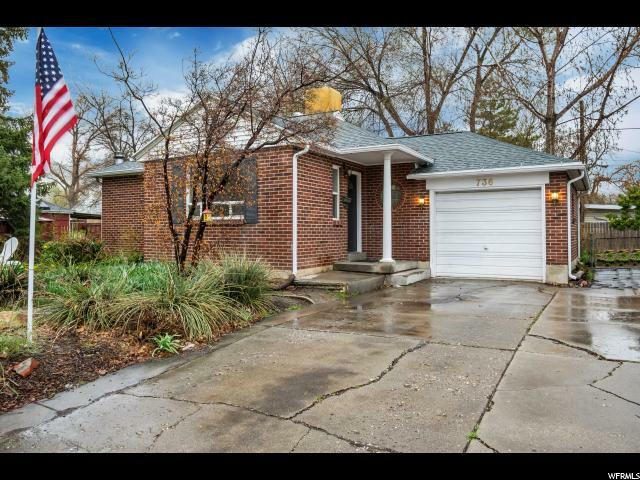 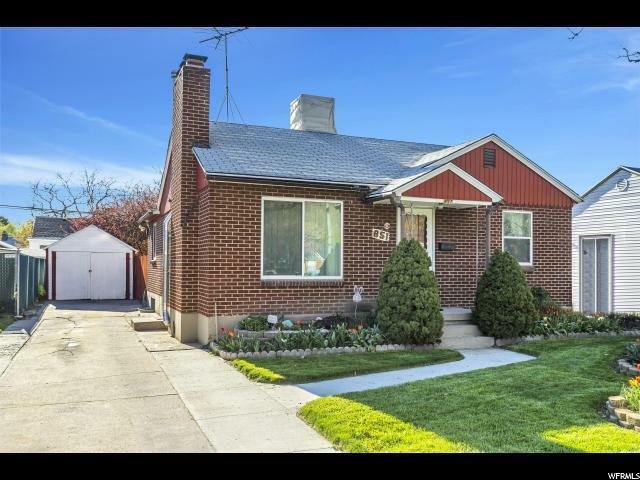 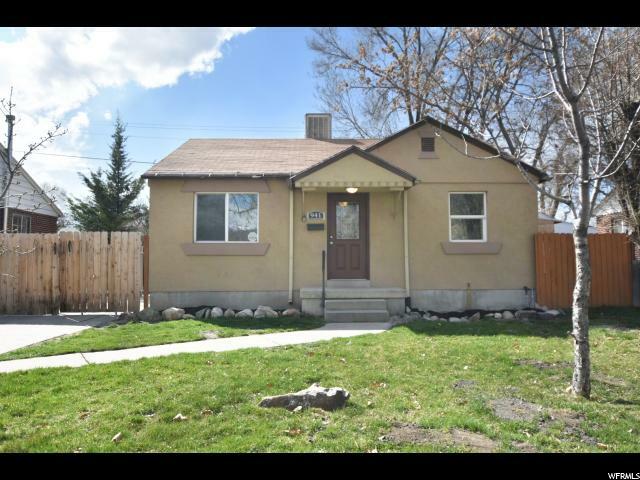 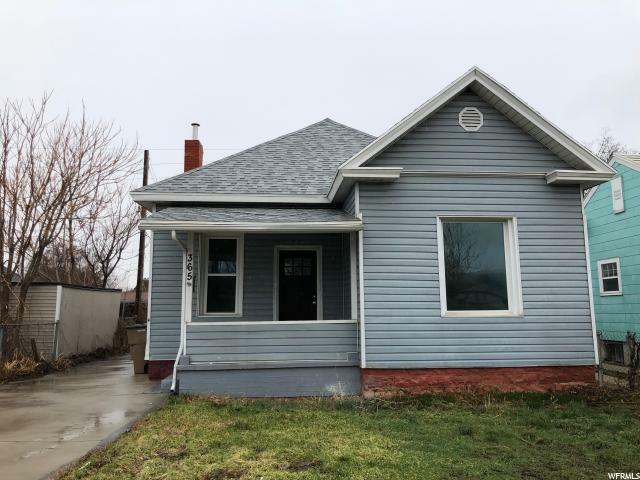 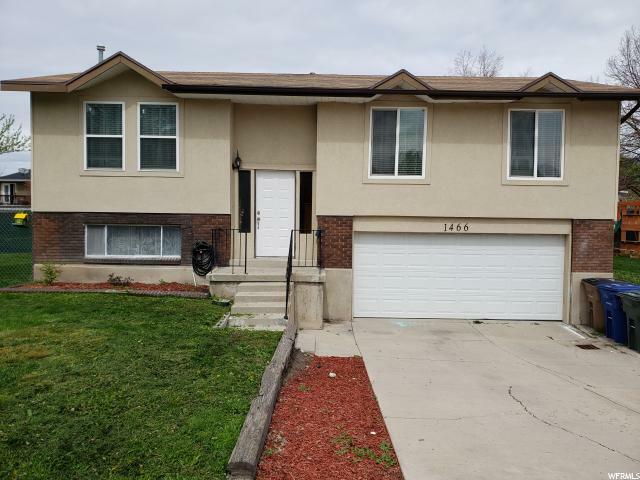 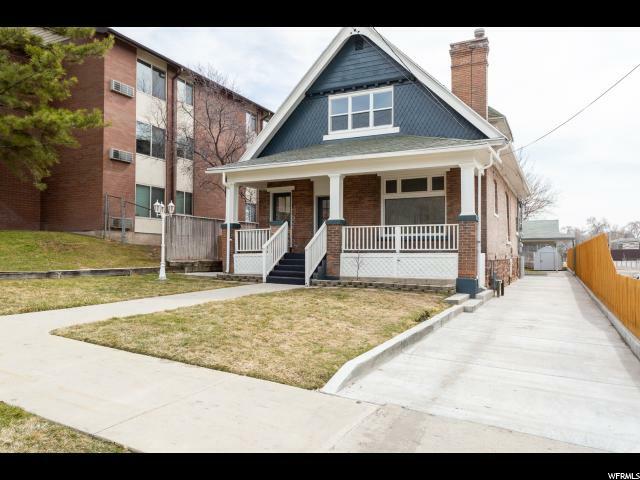 Very close to downtown, 5 Minutes from Vivint Smart Home Arena so you can watch the Utah Jazz play or just hang out downtown.